Liverpool striker Roberto Firmino has urged his teammates to 'bounce back' in immediate fashion following two successive losses. Jurgen Klopp's side fell to a 2-1 loss to Premier League title rivals Manchester City, before losing by the same scoreline to Wolves in the FA Cup. 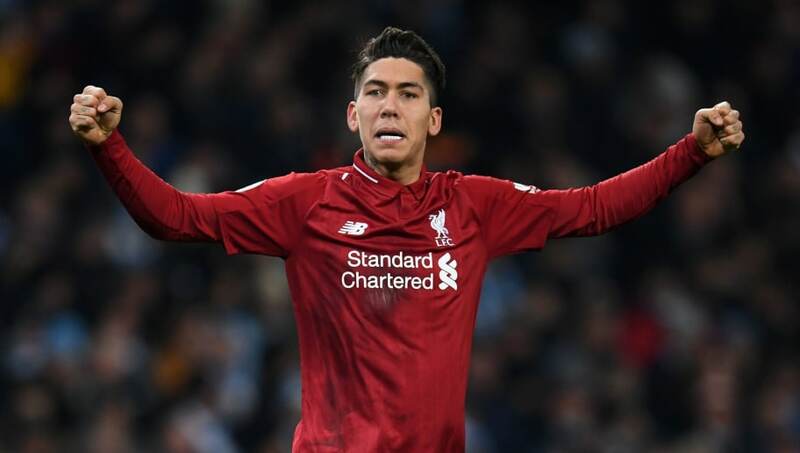 Ahead of the Reds' clash with Brighton on Saturday, Firmino has implored his teammates to not dwell on their recent setbacks, and instead focus on returning to form. Speaking to the ​club's official website, the Brazilian forward said: "Losing is obviously always bad; nobody likes to lose, and certainly not me. But now we’ve got to bounce back. "We’ve worked hard every day so we’re prepared for the weekend. It’ll be a big game, a difficult game and we’ll do our best to get the three points. "If the team at the top stutters, the second place will overtake them. We know we can’t go to sleep and lose silly points. We must maintain our focus until the end of the season. That’s what the ​Premier League is all about - it’s intensely competitive." Despite Chris Hughton's side's impressive form this season at the Amex Stadium, Firmino was adamant that ​Liverpool would put in a better performance than in their last two games. He added: "It will be tough. It’s a good Brighton team, so we’ll have to be at our best to try to win the game. It’ll be a great game, an excellent match, very competitive. "There are no easy games in the Premier League. It’ll be another difficult game, but one where we’ll do our best to win. We have to maintain our focus and consistency to stay at the top."